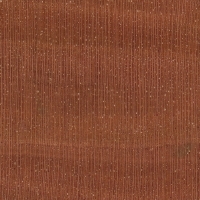 Color/Appearance: Heartwood is reddish brown. Sapwood is pale yellow or pink, not always sharply demarcated form heartwood. 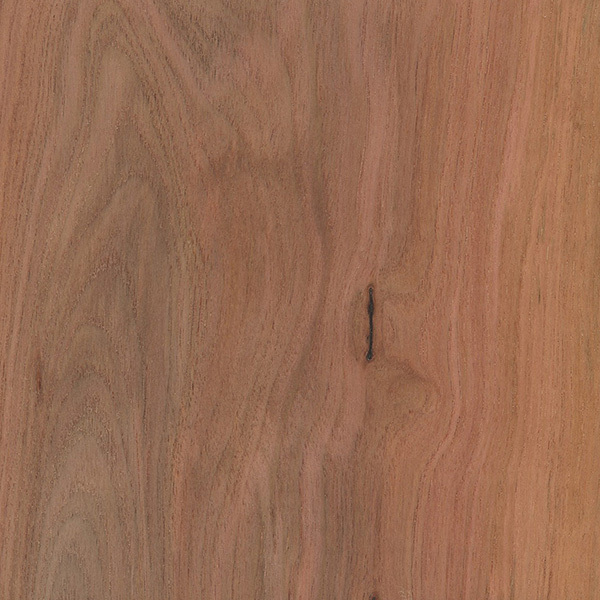 Color of both sapwood and heartwood tends to darken with age. 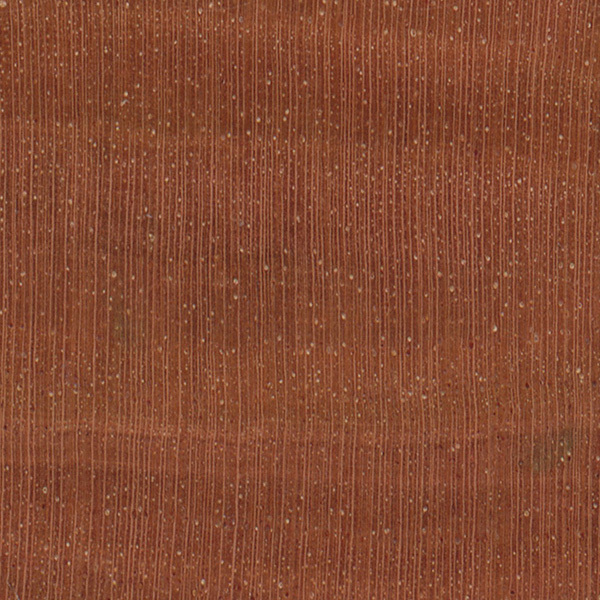 Grain/Texture: Very fine, even texture; excellent natural luster. Endgrain: Diffuse-porous or semi-ring porous; solitary and radial multiples, sometimes exclusively solitary; small pores, sometimes arranged into loose/broken rows with differing sized pores, numerous to very numerous; mineral/gum deposits occasionally present; parenchyma not visible or absent; narrow rays, spacing normal. Workability: Tends to be difficult to work on account of it’s density and cutting resistance. Turns well. Allergies/Toxicity: Besides the standard health risks associated with any type of wood dust, no further health reactions have been associated with Mountain Mahogany. See the articles Wood Allergies and Toxicity and Wood Dust Safety for more information. Pricing/Availability: Mountain Mahogany is in not rare, but is very seldom harvested for lumber. Its small size, mountainous location, and extreme density put this wood out of practical reach. Small turning blanks are occasionally seen for sale. Expect prices to be fairly high for a domestic hardwood. Common Uses: Firewood, turned objects, and other small specialty wood objects. Comments: Not to be confused with true mahogany in the Swietenia genus, Mountain Mahogany is an unrelated species yielding extremely dense wood—among the very densest among trees native to the United States, (with the exception of Desert Ironwood). 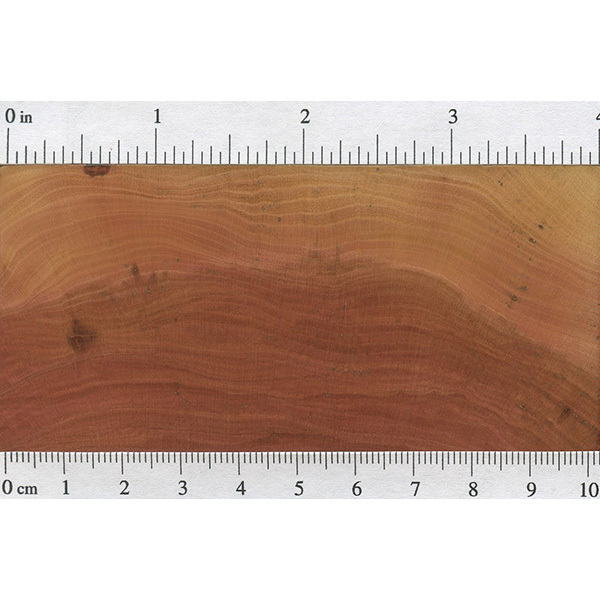 Oftentimes just a shrub or small tree, this dense wood is usually found at higher elevations, and its harvesting is generally limited to determined hobbyists with sharp chainsaws.